A new and innovative games system for re-creating the epic battles around Kursk in 1943 on the Eastern Front. These fast, fun and authentic-feeling rules, written by veteran games designer Warwick Kinrade (author of Kampfgruppe Normandie), are designed to play at 15mm and 20mm (1/72nd) scales. Four detailed army lists included: German Panzer and Infantry Divisions, to face the Russian Tank Corps and Rifle Divisions across a series of scenarios or a short campaign "The Inglorious 12th July" for the savage tank battles at Prokhorovka. Extensively researched background and comprehensive equipment data with a comprehensive modelling and painting guide section. The first stand alone supplement for the Battlegroup game system, covering amphibious and airborne operations on D Day and the battles inland to the Westwall of Germany. Thirteen detailed army lists including German Panzer, Eratz Panzer, Falschirmjaeger, US and British Armoured, Infantry and Airborne divisions. Extensively researched background and comprehensive equipment data, including specialist equipment for amphibious assaults and 21st Panzer Division conversions. New scenarios and historical re-fights. Please note this supplement does not contain the Battlegroup rules - these can be purchased in the Battlegroup Kursk book or as a separate quick reference ruleset available to purchase in BGK003 Battlegroup Overlord plus quick reference ruleset bundle. 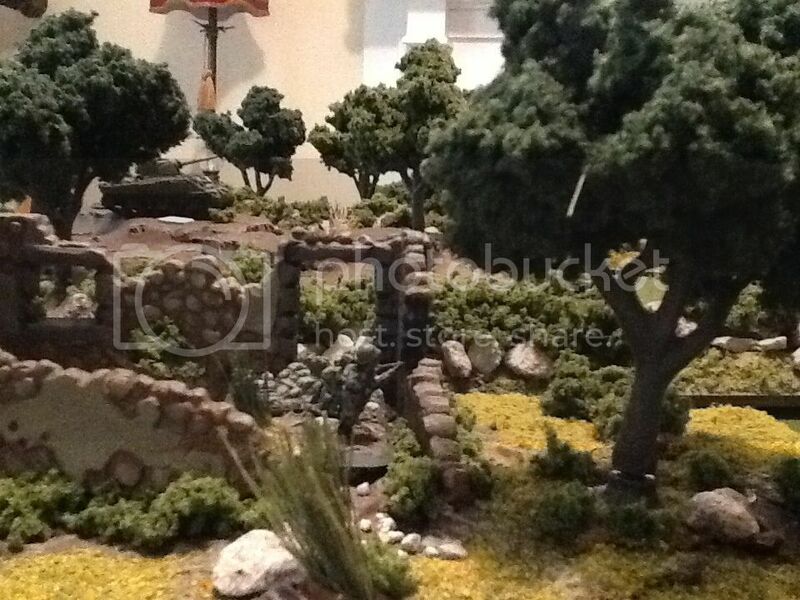 You need to be a member of Battlegroup to add comments! Well BGO finally arrived. After a quick look through I realize I have a lot of models to get. I contacted NWS to see if they were going to carry book. They have added it to their website. Started next game. Squad level 200-250 points. After US took first objective on turn 2' the Germans drew an air strike chit. A Stuka appeared next turn and took out leader with heavy bomb and scored a direct hit on the tank on the hill, thus destroying it. This caused a chit draw for US. They also drew an air strike. On turn 4 the air strike caused a lot of damage. I dont have the rule to hand (on loan to another interested party) but from memory Armour values are numbers rather than the letters of BGK. 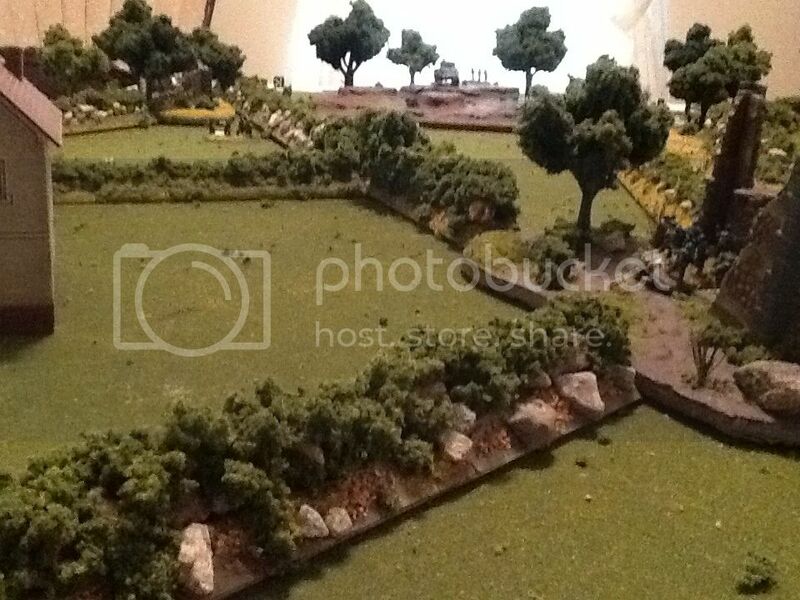 There are rulles for Bocage but again dont have rules to hand. 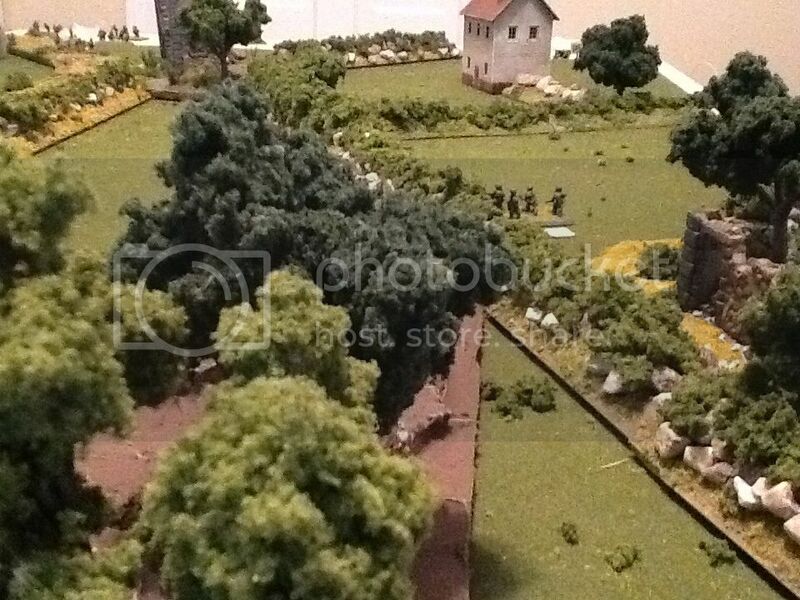 What are the rules for bocage in KGN? I have a lot on my table. Wish I could find a copy of that.